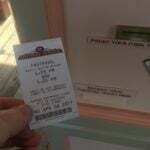 UPDATE: It appears that MaxPass does not allow you to prebook FASTPASS. You must be in the park in order to claim a reservation for that park. Guests will be able to make reservations for everyone in their party. It does not change the number or availability of the FASTPASSES you are able to hold. 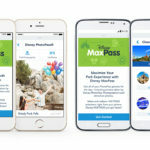 Today the Disneyland Resort announced that they will be launching MaxPass, an upcharge version of FASTPASS which will include unlimited PhotoPass downloads and mobile booking and redemption of FASTPASSES using the Disneyland App. 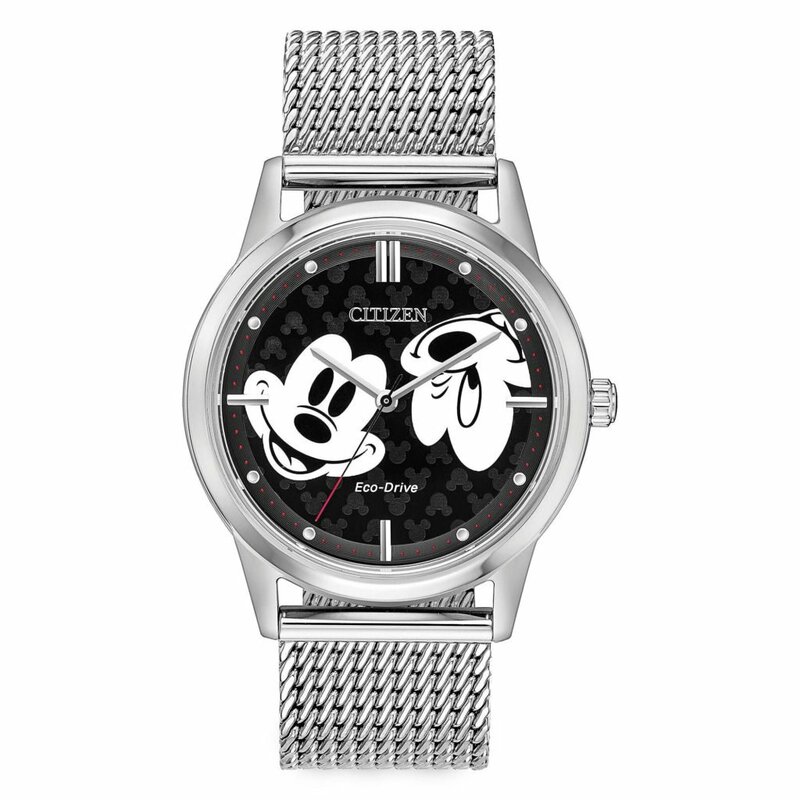 Disneyland says it will be launched with an introductory price of $10. Annual Passholders will be able to purchase MaxPass on a daily or annual basis. Guests will be able to continue using the current FASTPASS system of obtaining tickets at FASTPASS kiosks as they do today at no cost. 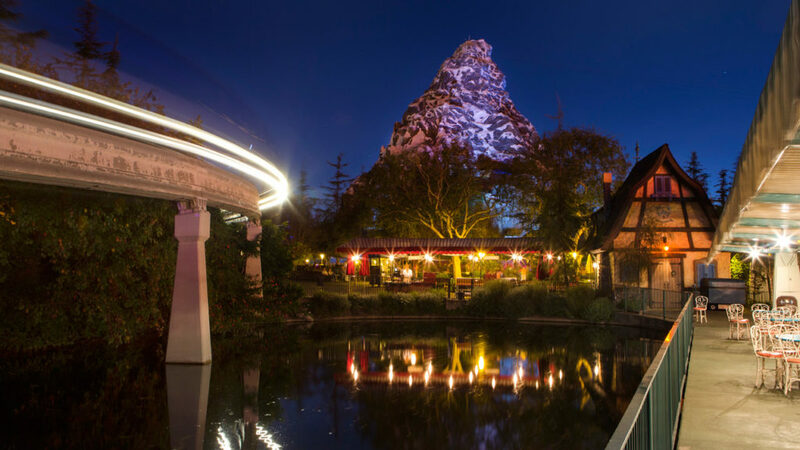 To support this new offering, The Disneyland Resort is adding FASTPASS at Mattherhorn Bobsleds at Disneyland Park and Toy Story Mania at Disney California Adventure. 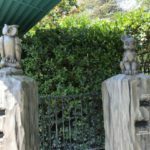 The Parks Blog promised more information will be shared soon, but it is unclear if MaxPass will allow pre-booking of FASTPASS as is done with Fastpass+ at Walt Disney World. It should be noted, that this is the first time Disney has charged for any version of the FASTPASS program.